Review: ONCE UPON A DUKE by Erica Ridley ~ fun holiday reading throughout the year! Review: THE HIGHLAND CHIEFTAIN by Amy Jarecki ~ part of Lords of the Highlands Series! Next month a new release! Review: MY ONE AND ONLY DUKE by Grace Burrowes ~ an unusual and titillating read. Audiobook Review: DRAGON KNIGHT’S RING ~ Adam begins his own quest to reunite with his Meggie! This one is a show stopper! 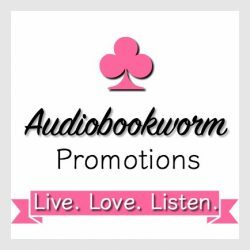 Audiobook Review: ARCHANGEL by Kathryn Le Veque ~ prepare yourself for tragedy at its best!